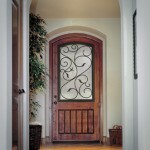 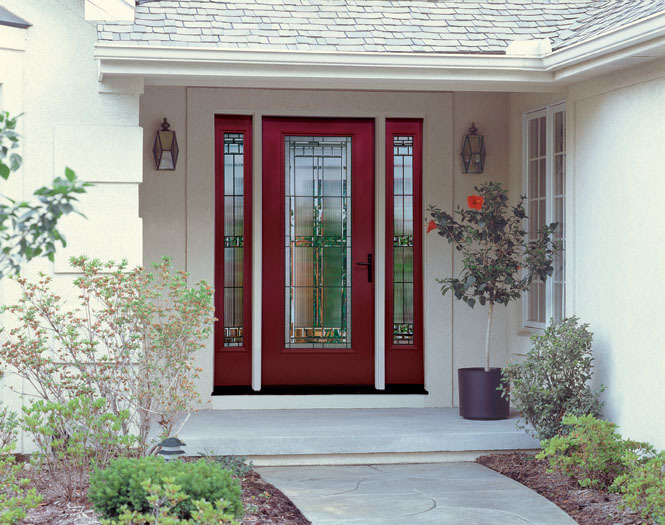 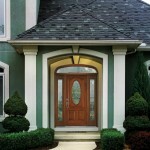 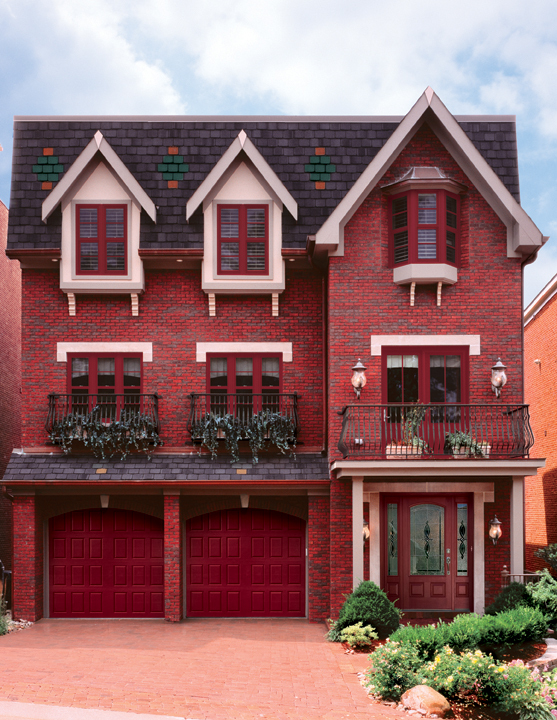 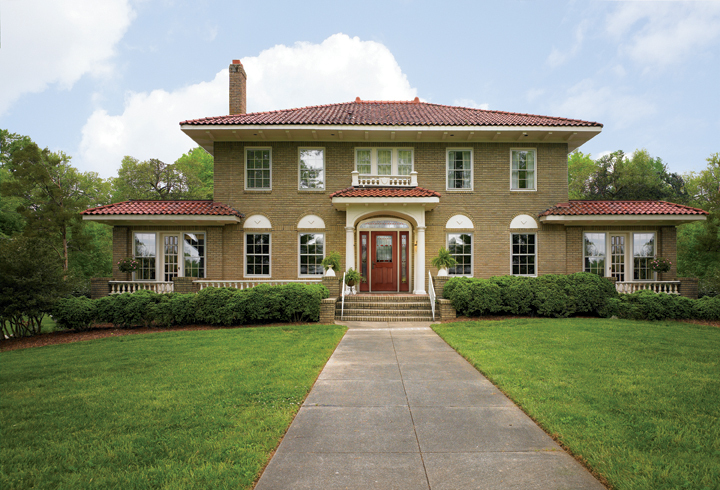 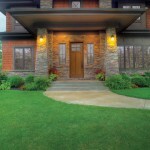 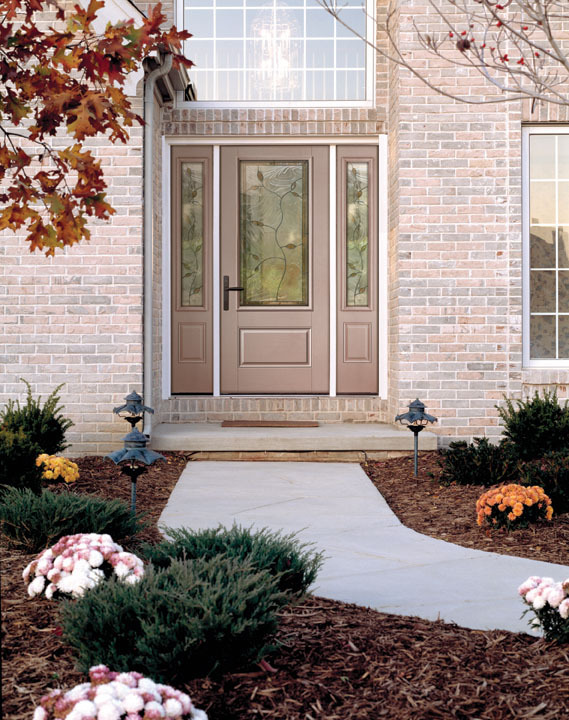 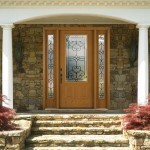 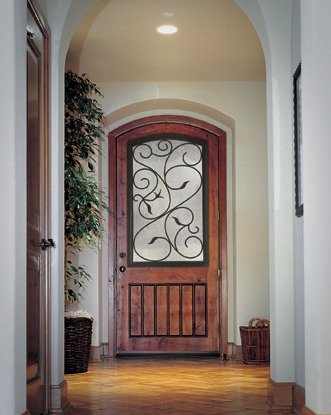 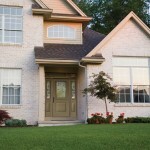 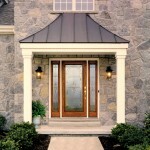 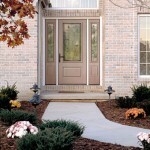 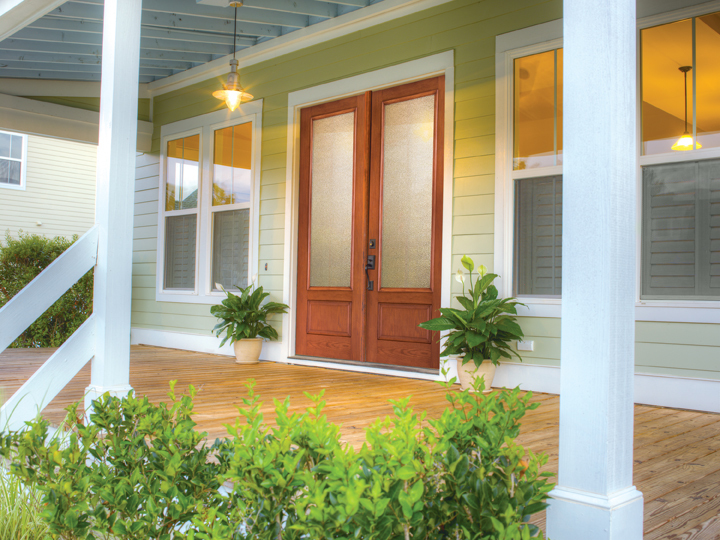 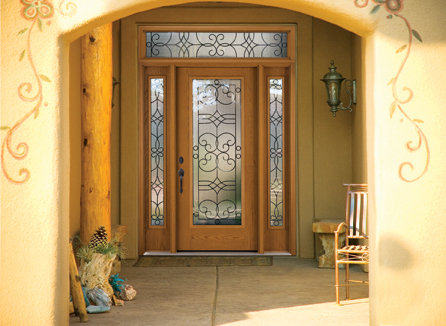 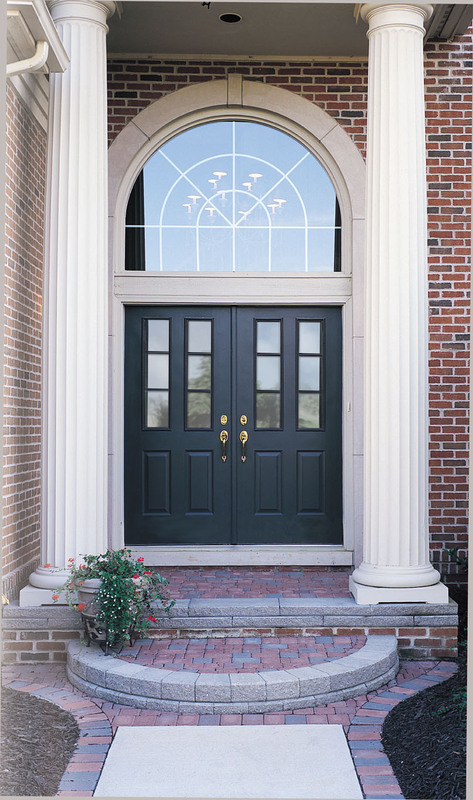 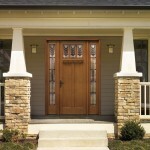 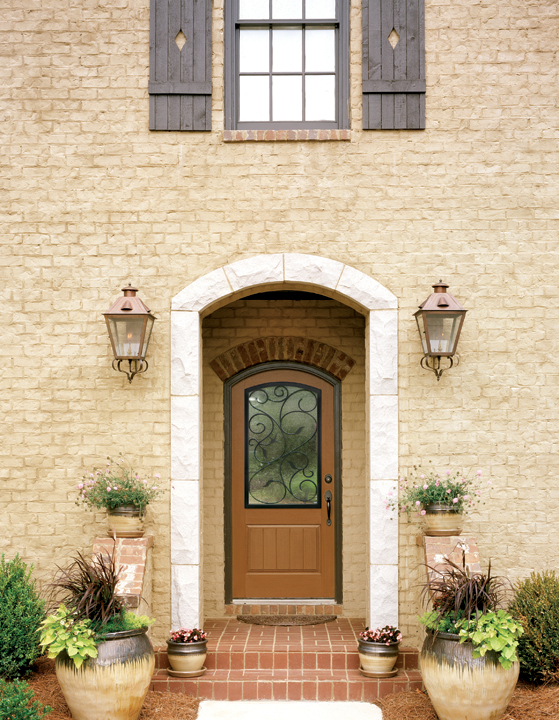 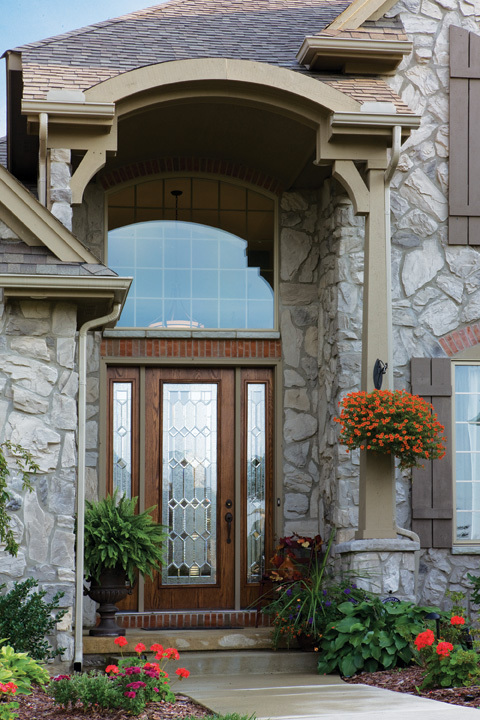 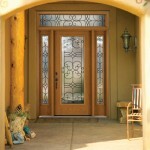 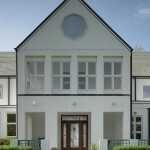 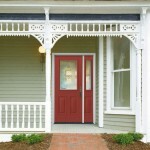 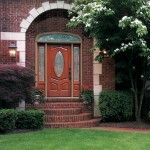 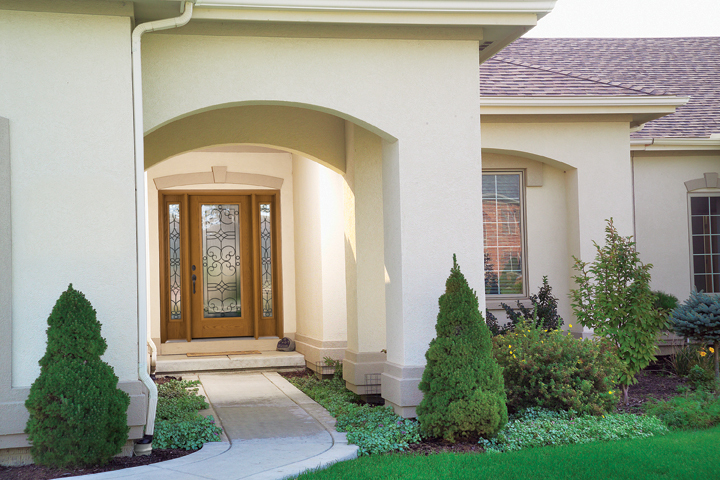 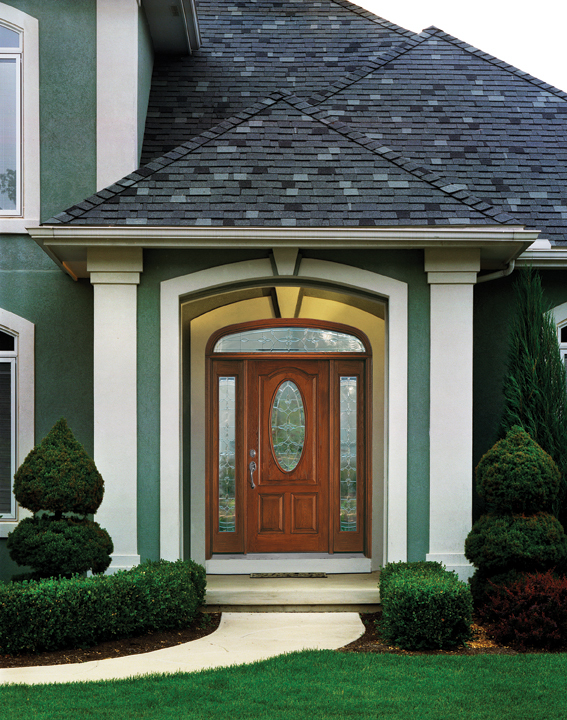 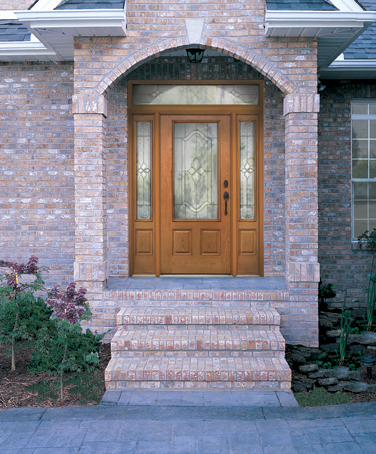 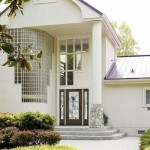 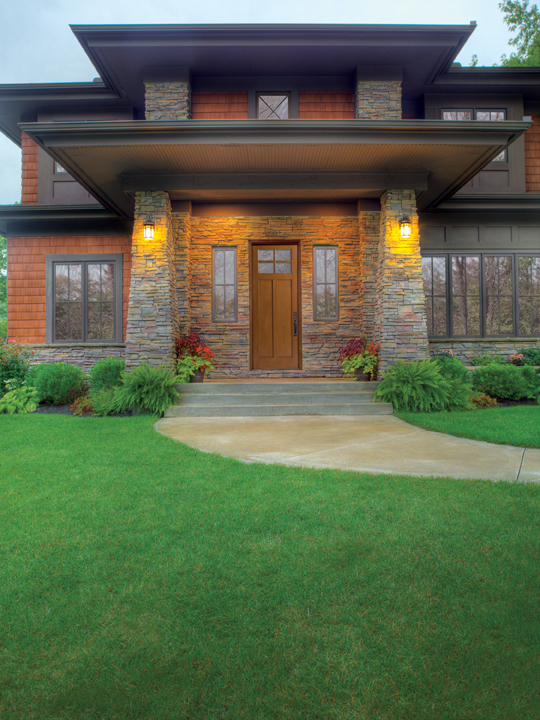 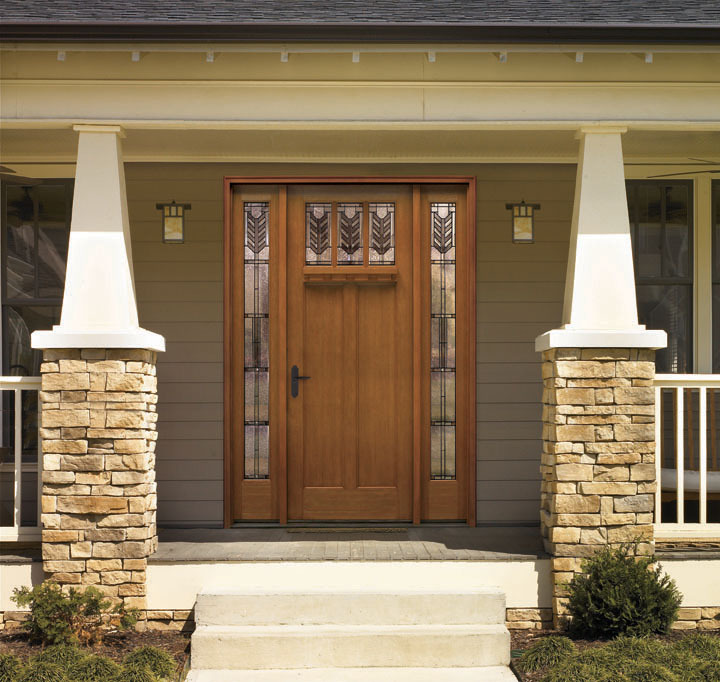 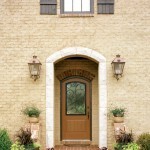 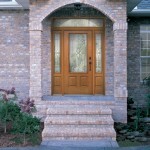 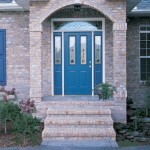 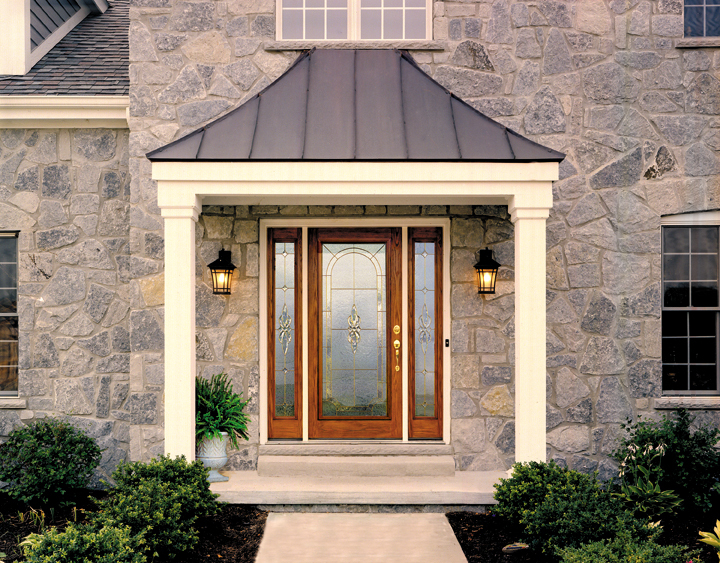 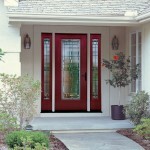 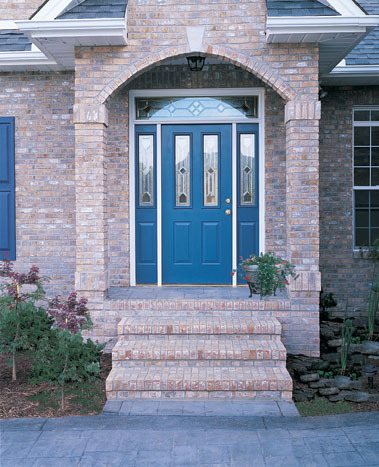 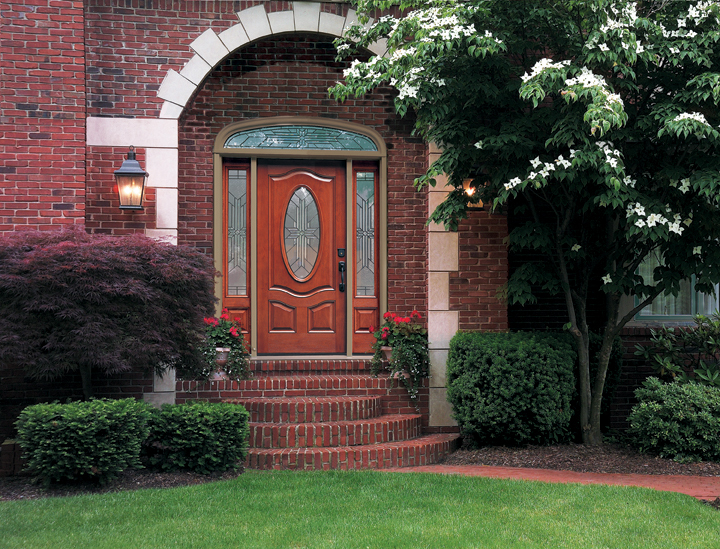 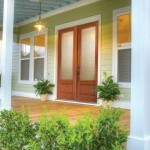 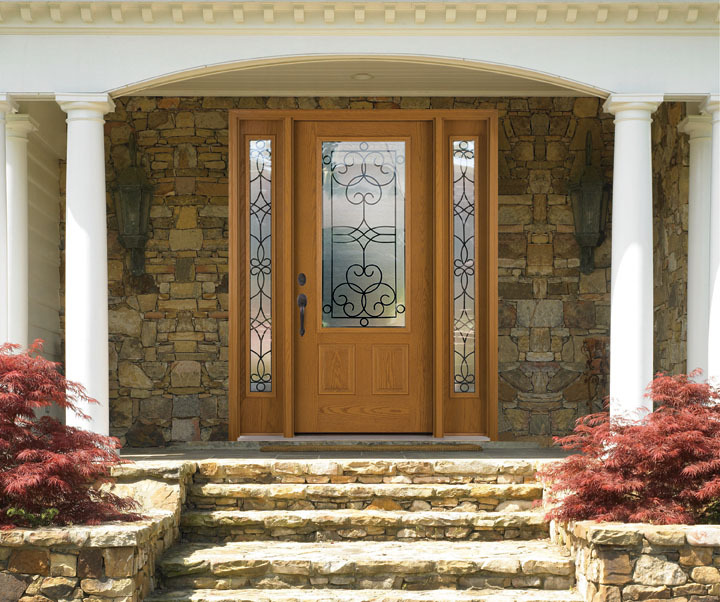 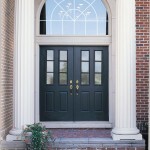 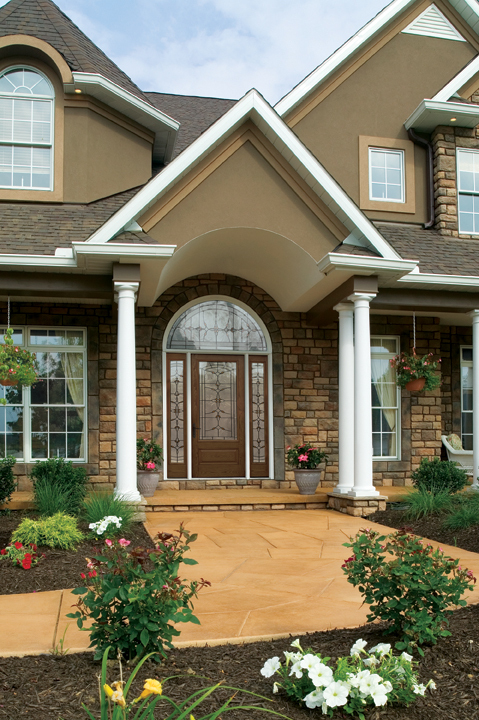 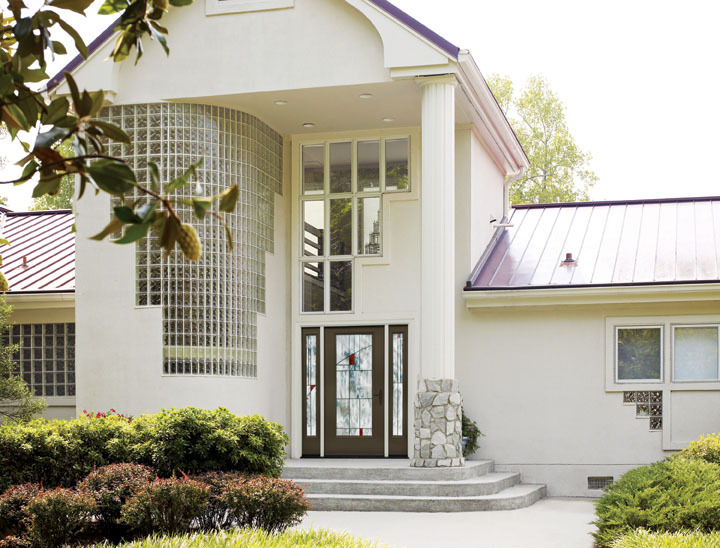 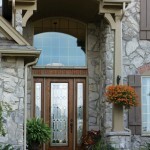 Need design ideas for your entry doors project? 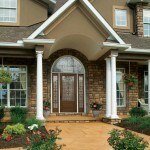 Amazing gallery of entry door designs and decorating ideas. 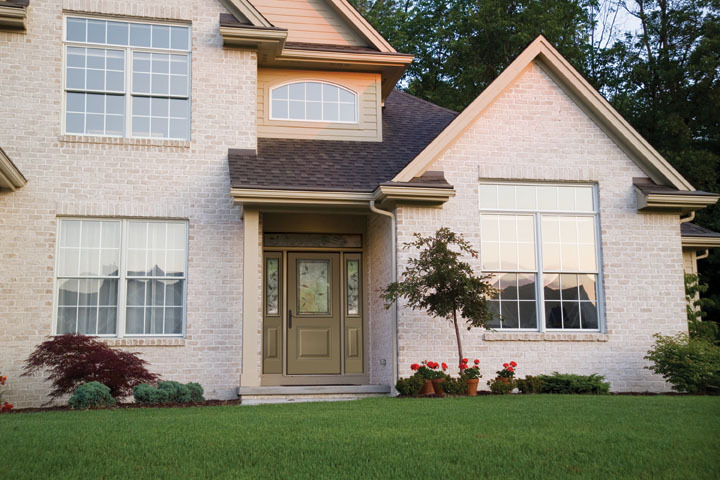 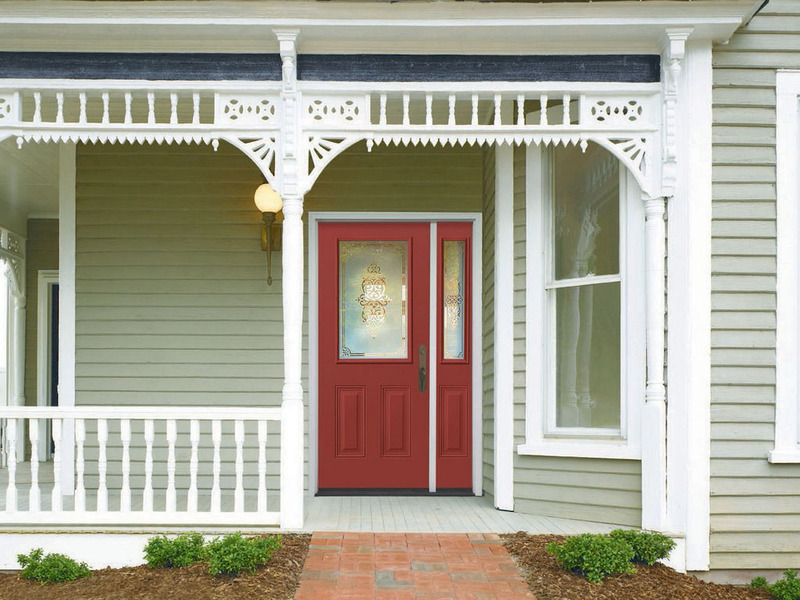 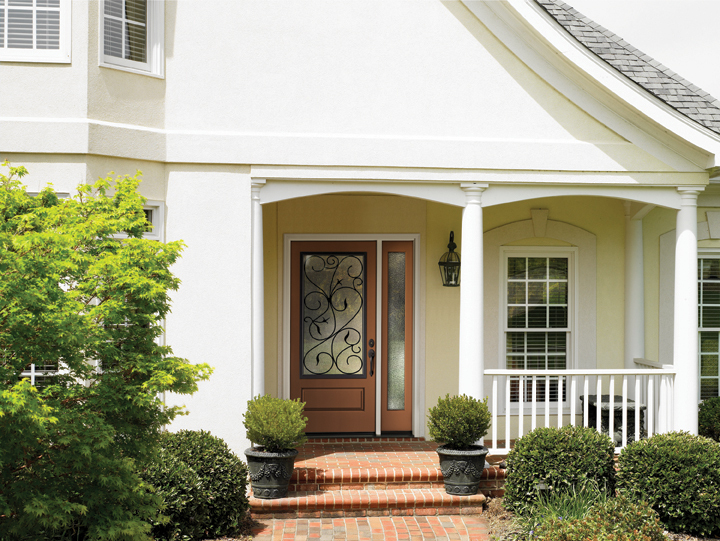 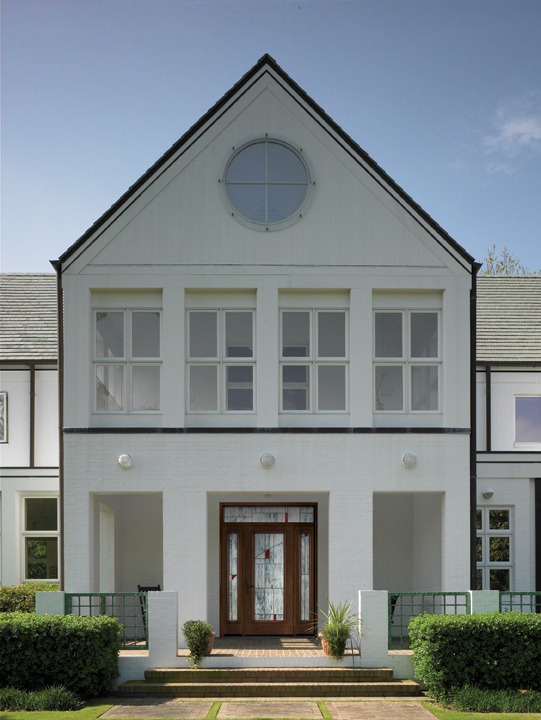 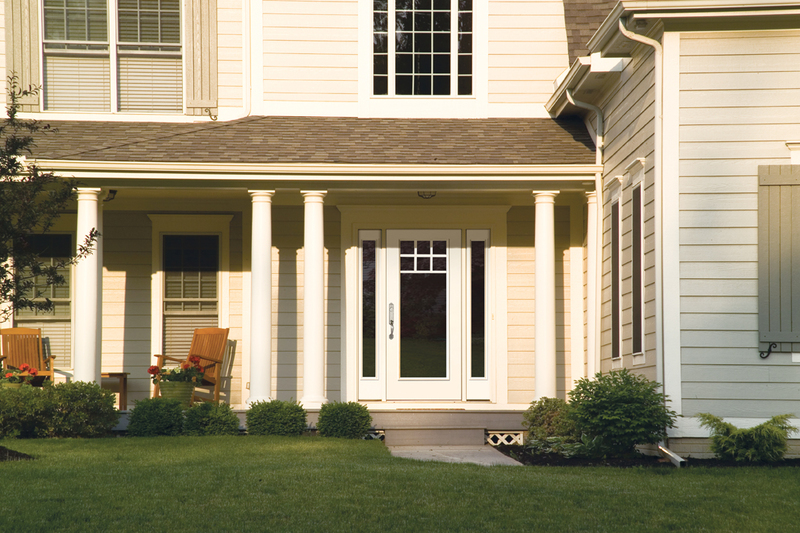 Find inspiration and learn about the versatility of Dashwoodʼs entry doors.